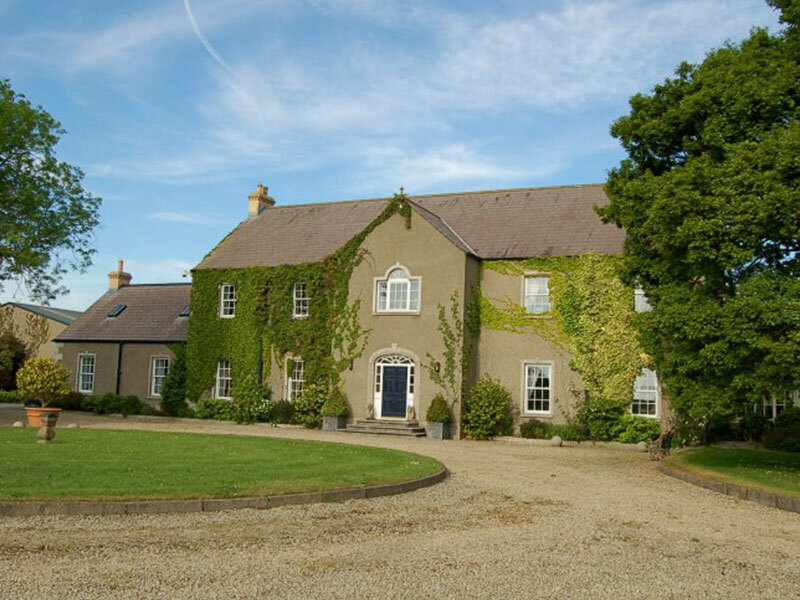 Sign Up To Our Country Homefinder - We'll Help Find Your Perfect Home. Pooler Country is in a league of its own! Christopher is a perfectionist, possessing the unique ability to capture and communicate the very essence of our property. Unlike other estate agents we were not just a number ... the brochure was not a carbon copy of another released last week with the dimensions changed! Christopher invested the time to get to know us and every single aspect of the house, outbuildings, gardens and parkland. He provided an exceptional and very personal service throughout the whole sale process and is a gentleman through and through.